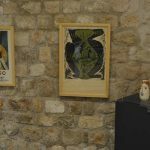 During this summer season, Dubrovnik will be the host of the respectable exhibition of one of the greatest artists of the 20th century. 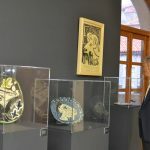 Namely, after we saw the exhibition of great Salvador Dali and his graphic oeuvre from “The Divine Comedy” and “The Bible Sacra”, a beautiful exhibition space of the monastery of Santa Chiara from the beginning of April to the end of October this year, will present collection of ceramics of great Pablo Picasso. 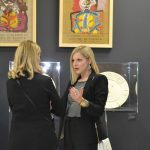 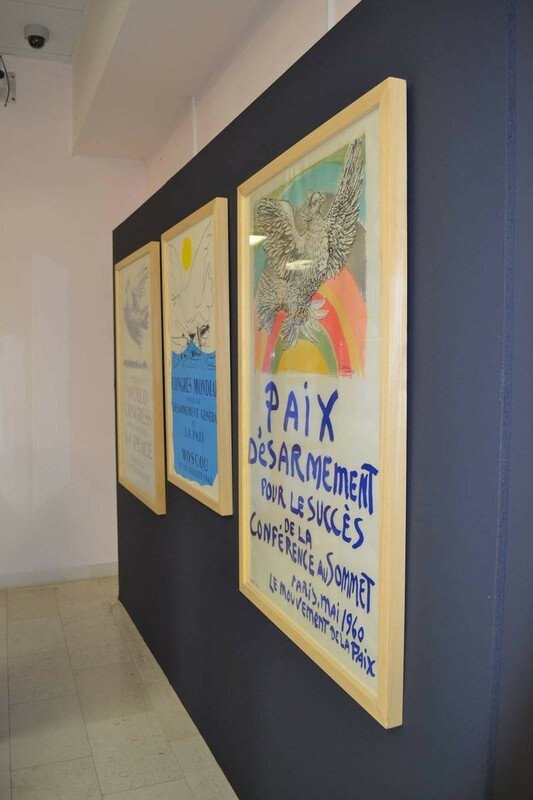 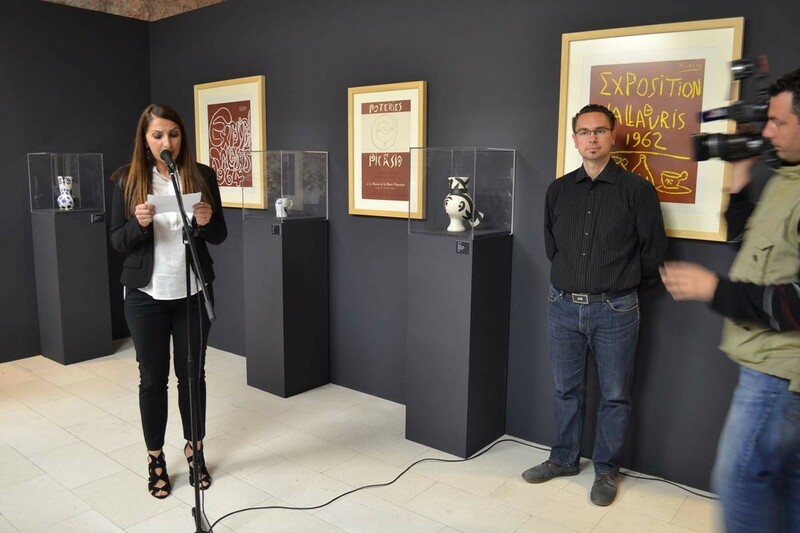 Yes, we know, we don’t have to talk about Picasso and his work, but we well tell more about this exhibition mainly. 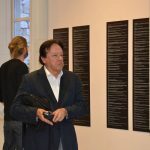 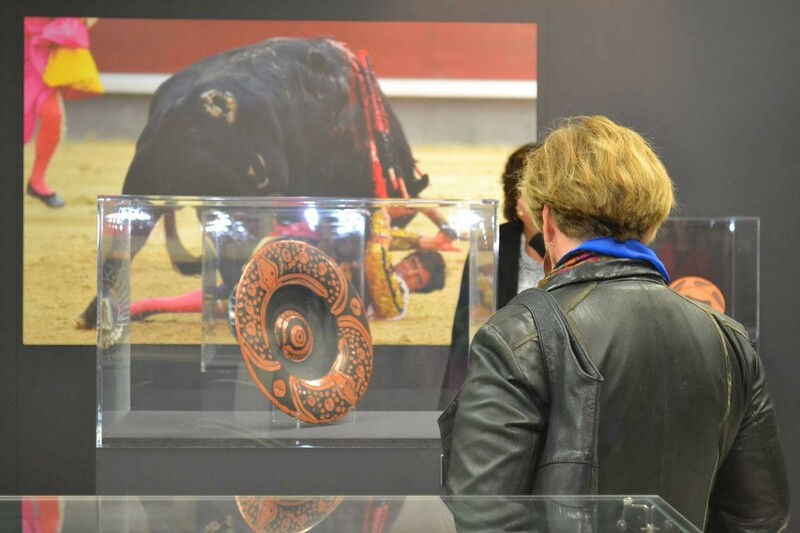 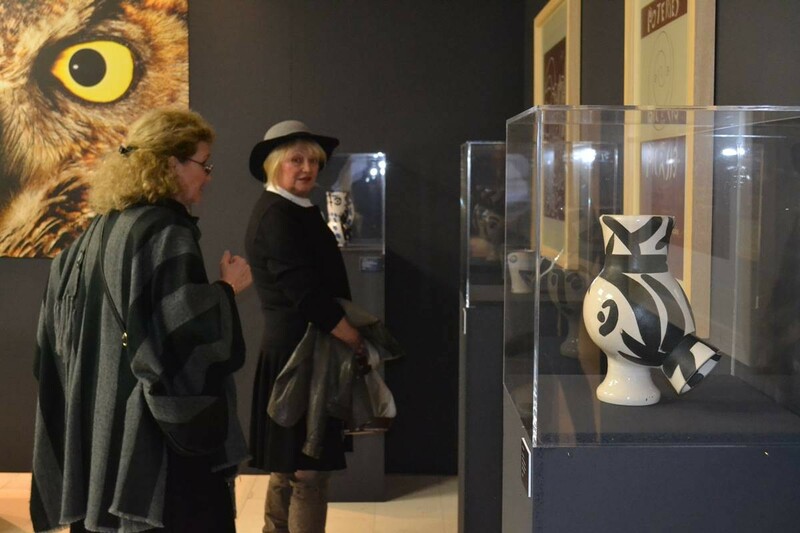 This unique thematic exhibition of one of the greatest artistic will present part of his collection of ceramics. 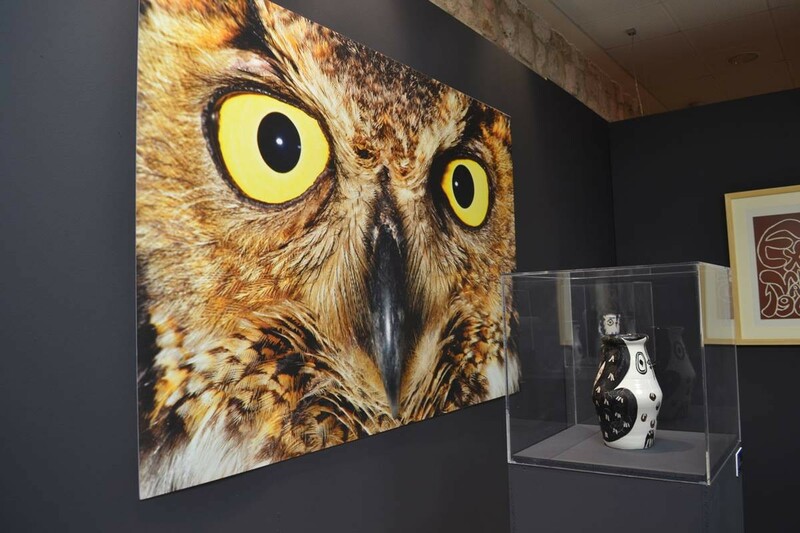 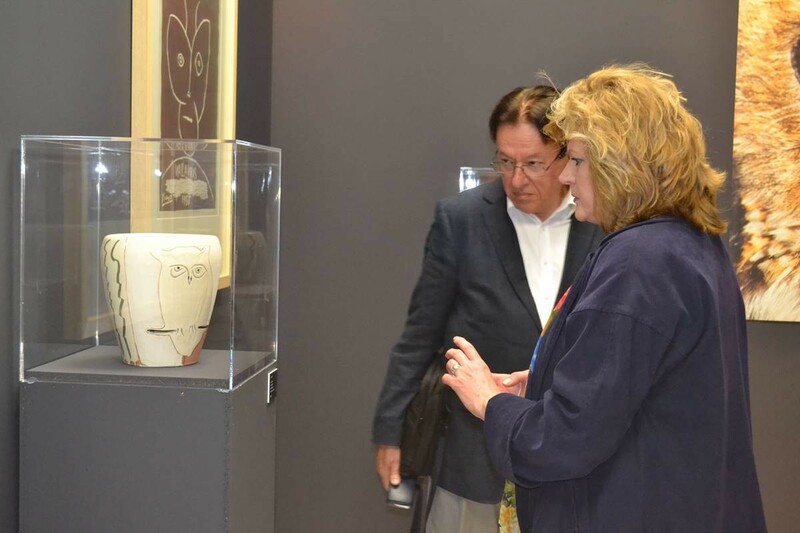 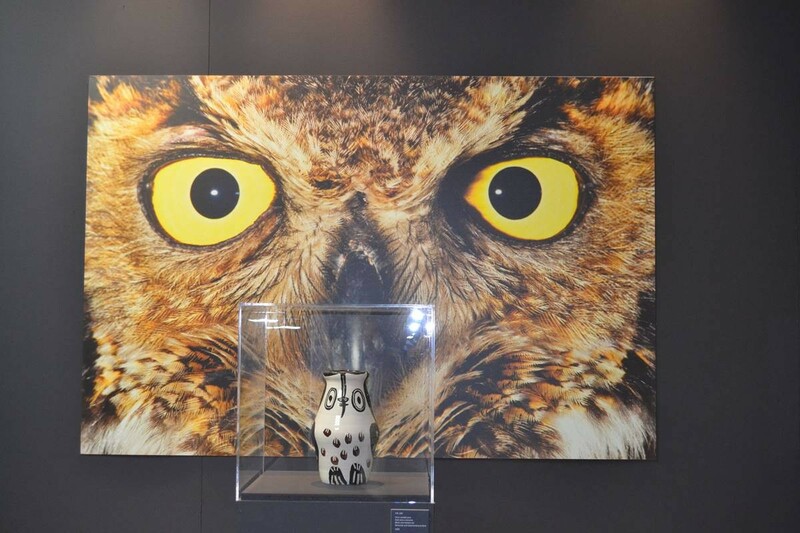 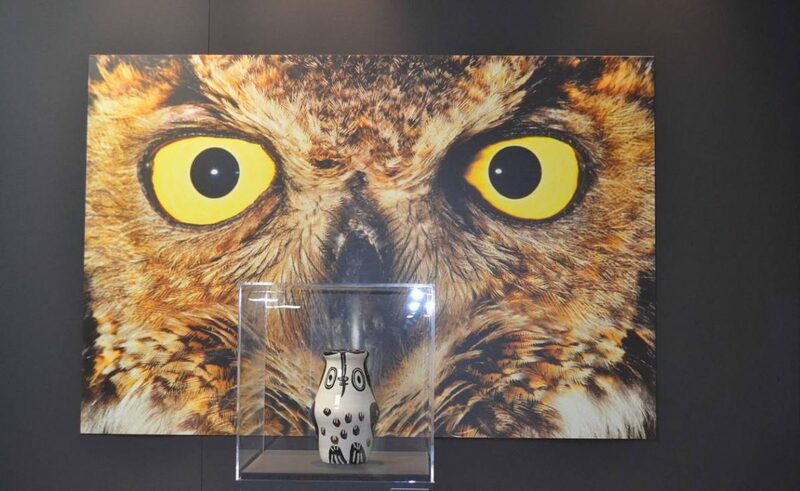 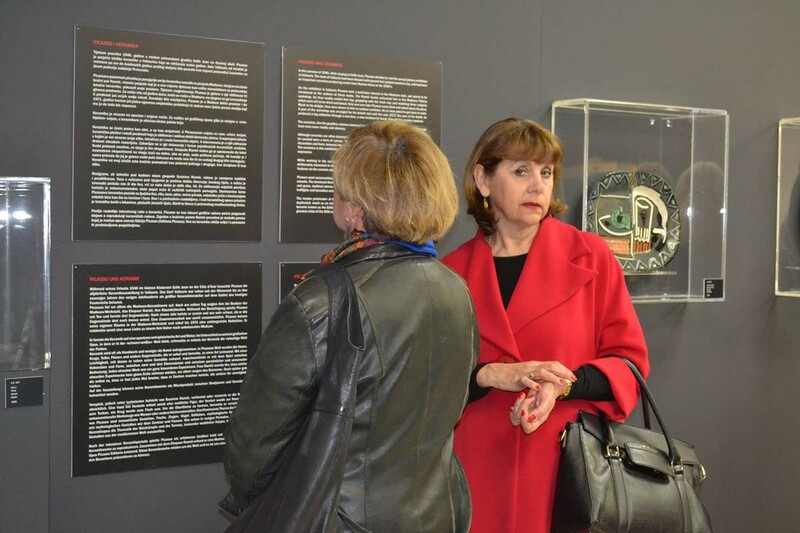 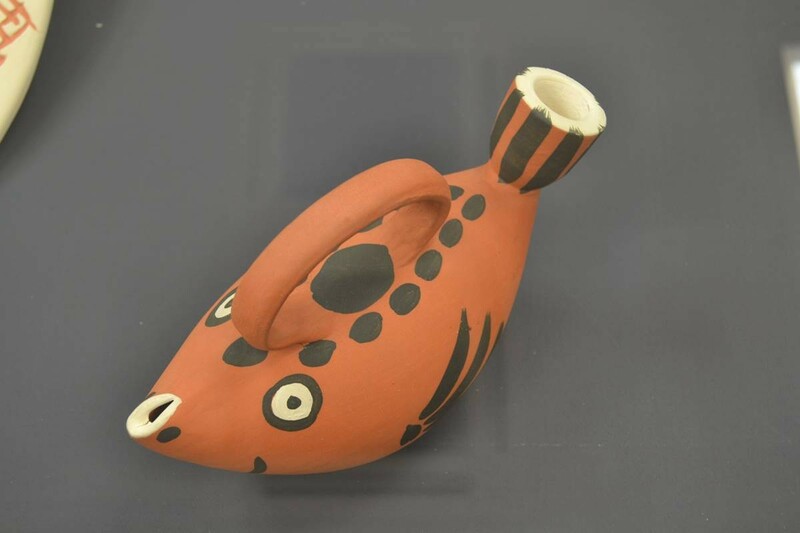 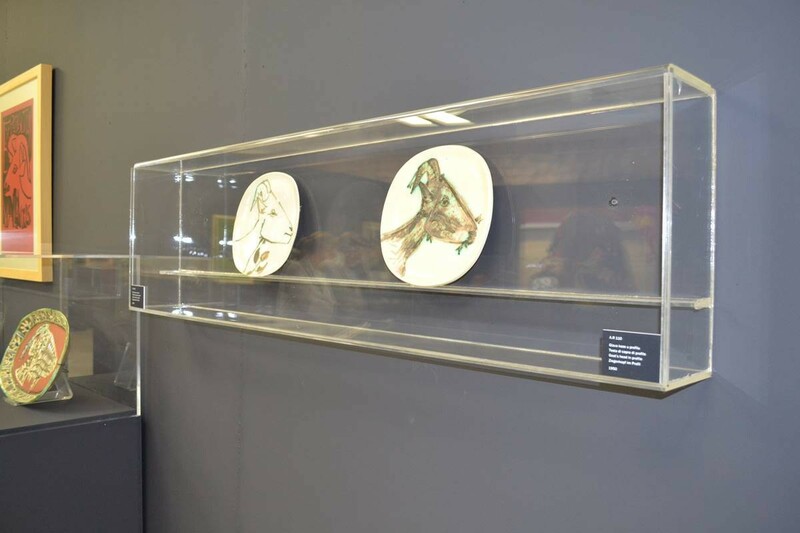 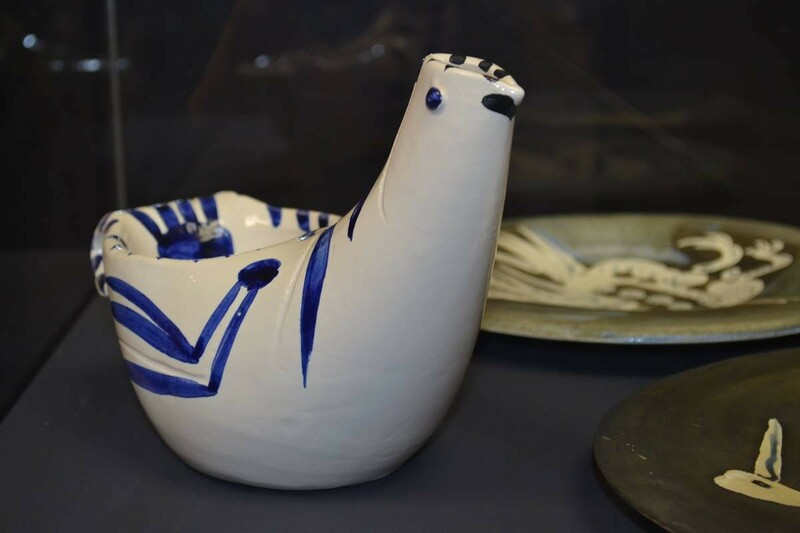 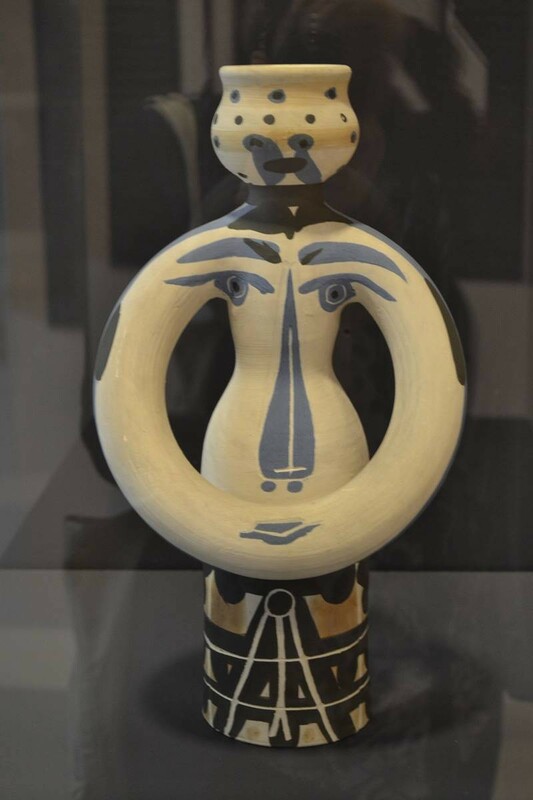 “The Lake Collection of Picasso Ceramics,” is managed by a collector and the owner of Slovenian gallery Deva Puri. 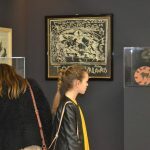 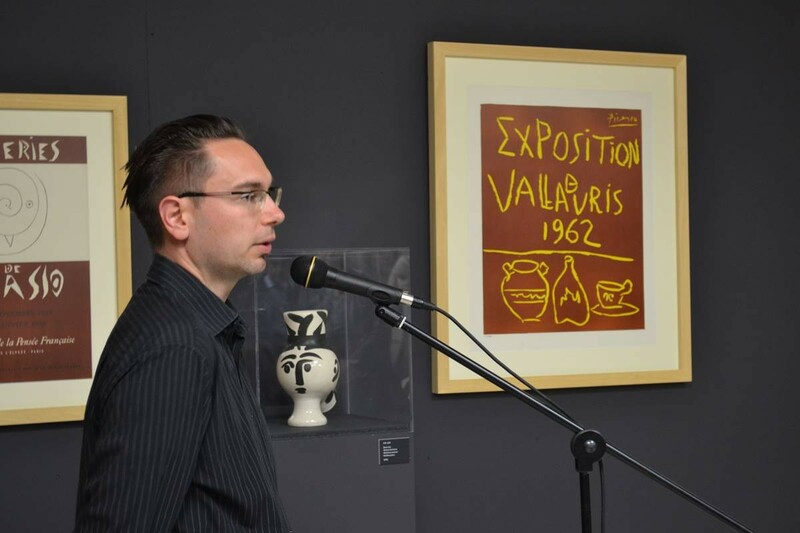 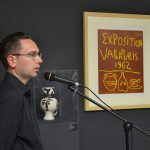 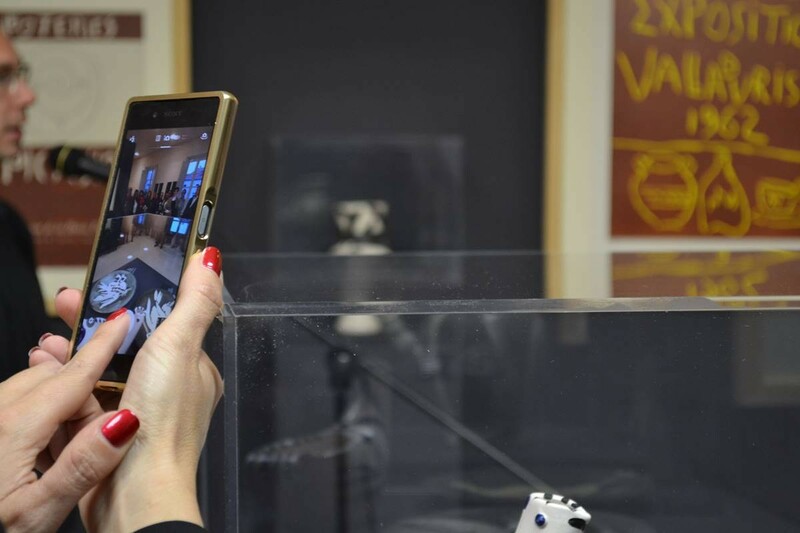 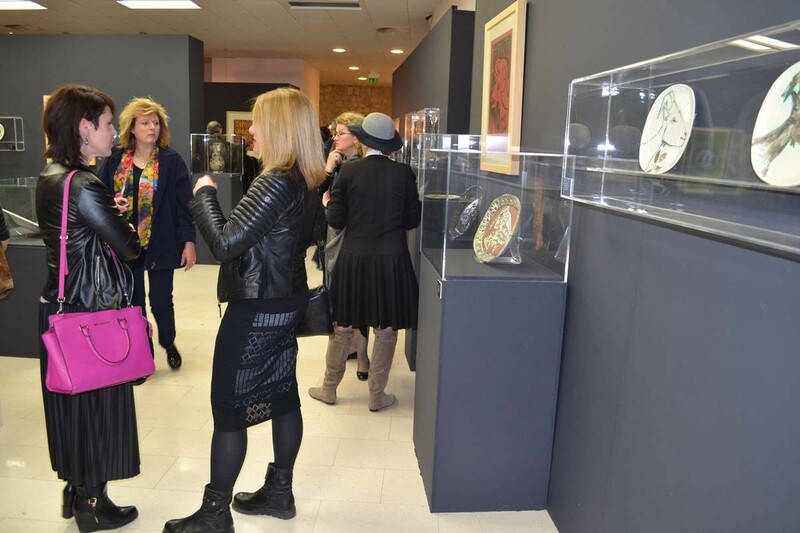 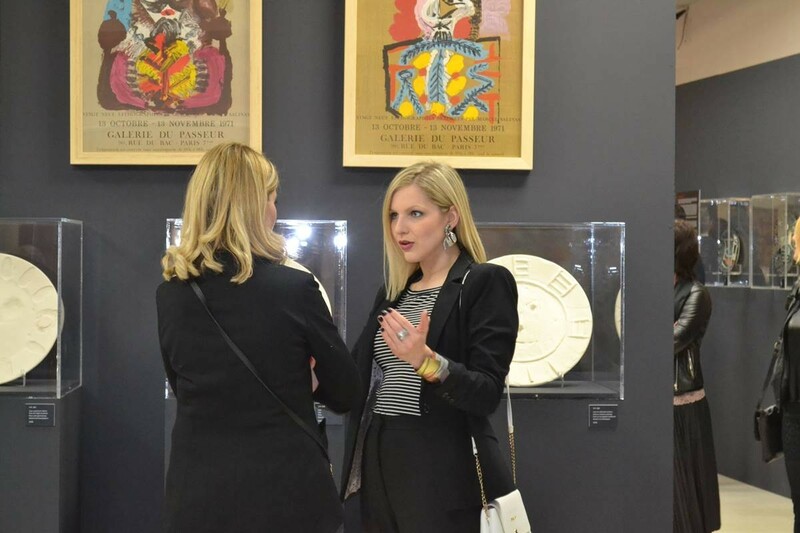 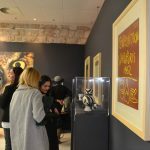 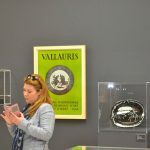 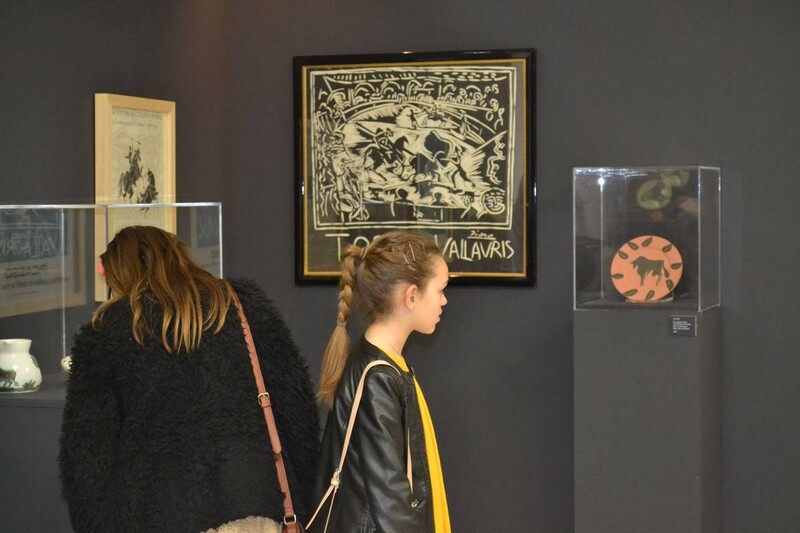 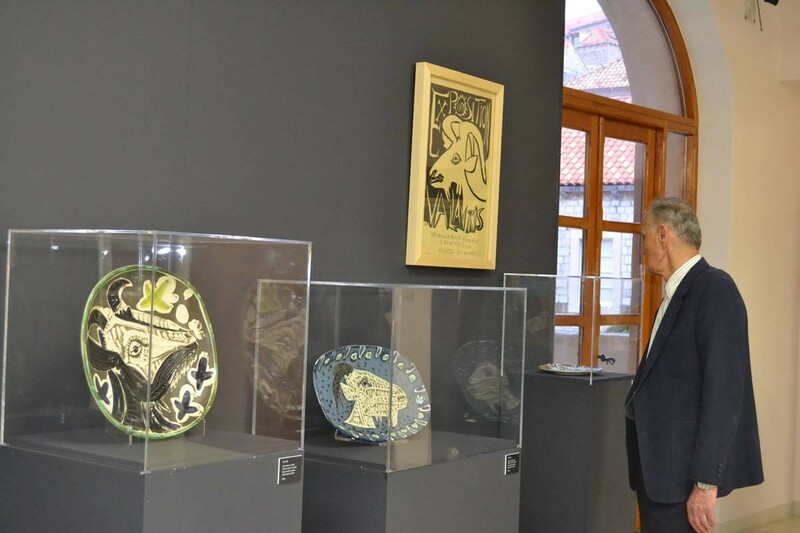 Mr. David Razjanjcev and it is consists of over a hundred original ceramic works by Picasso from the so-called Madouri edition. 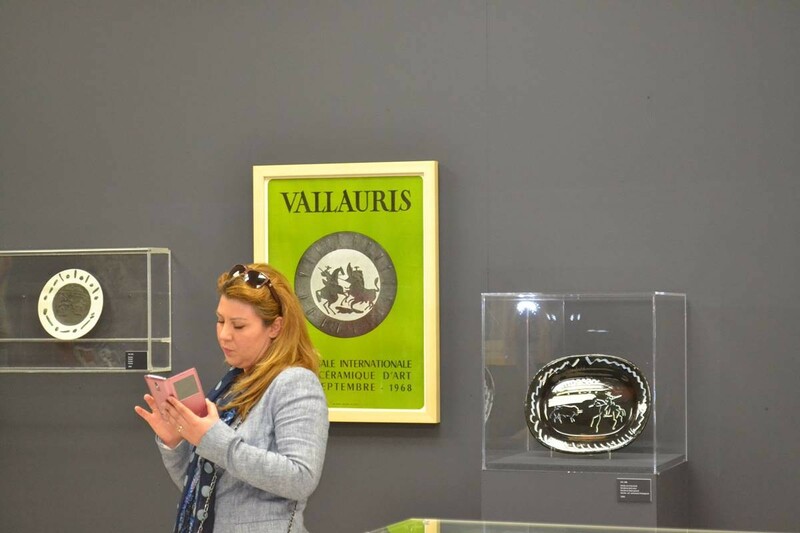 The collection includes few silver trays as well. 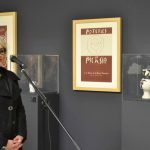 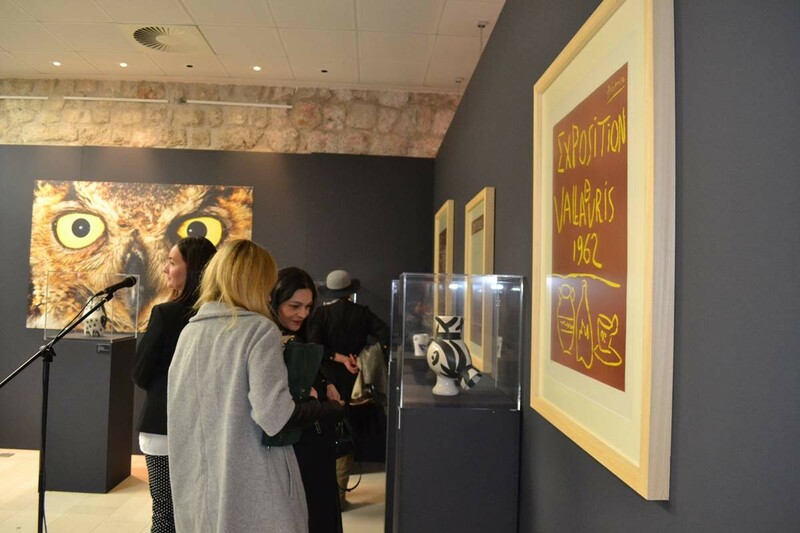 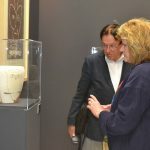 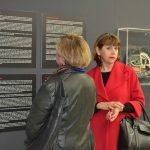 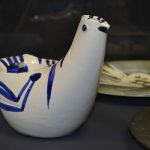 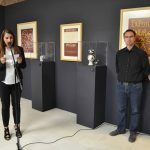 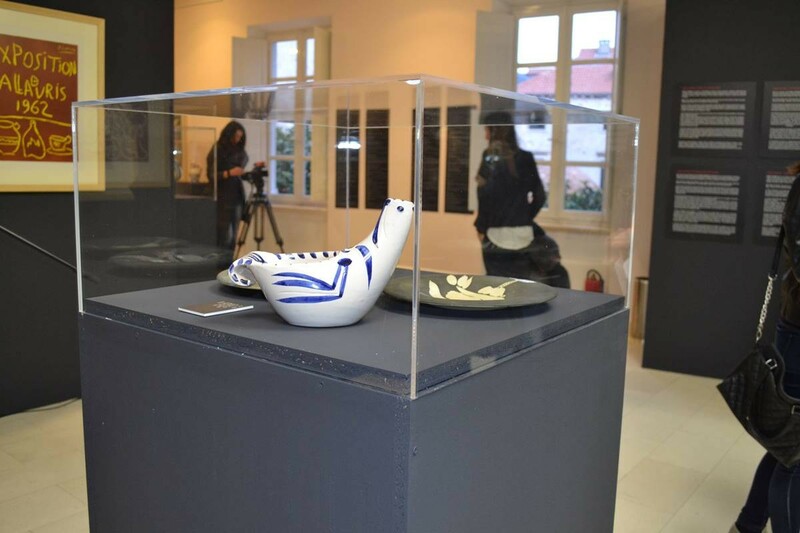 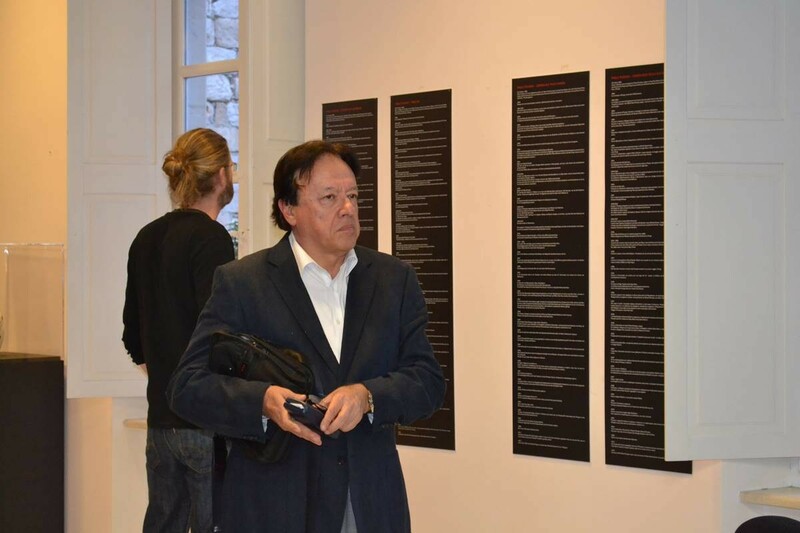 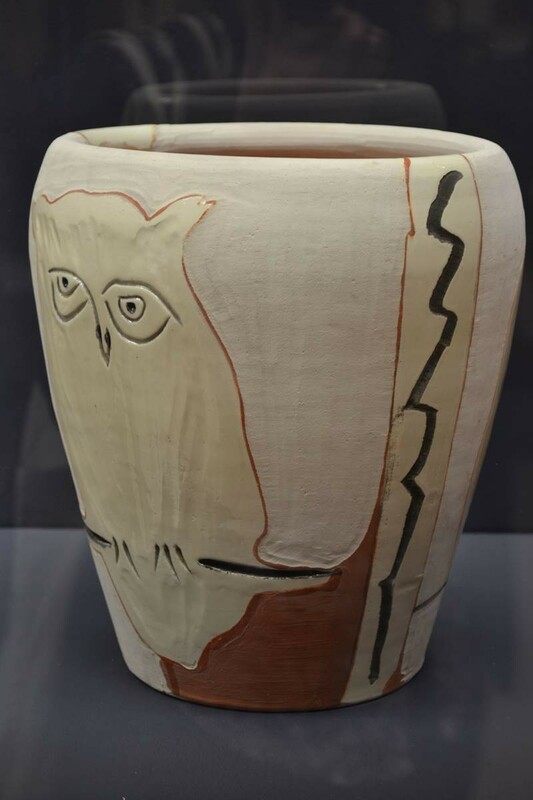 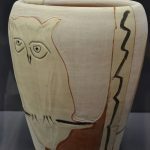 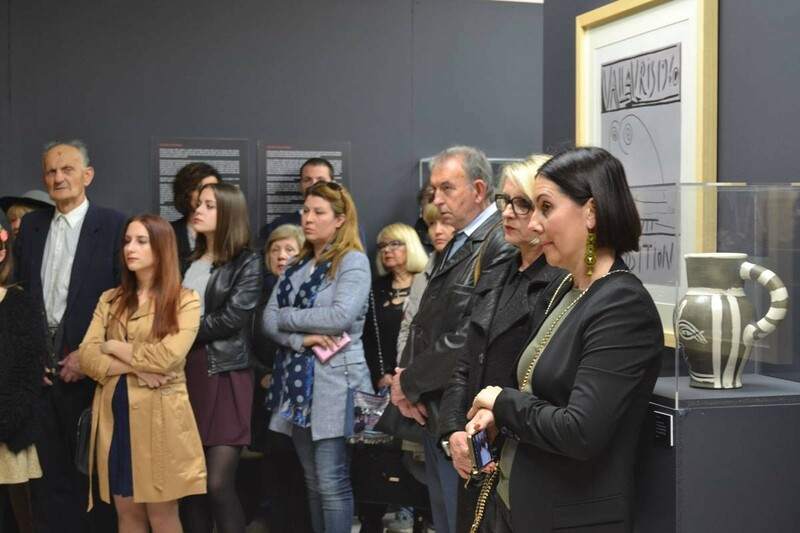 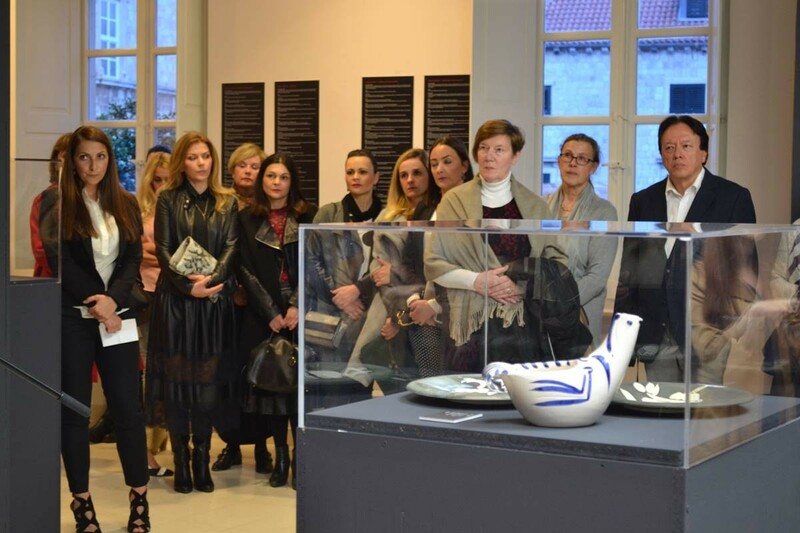 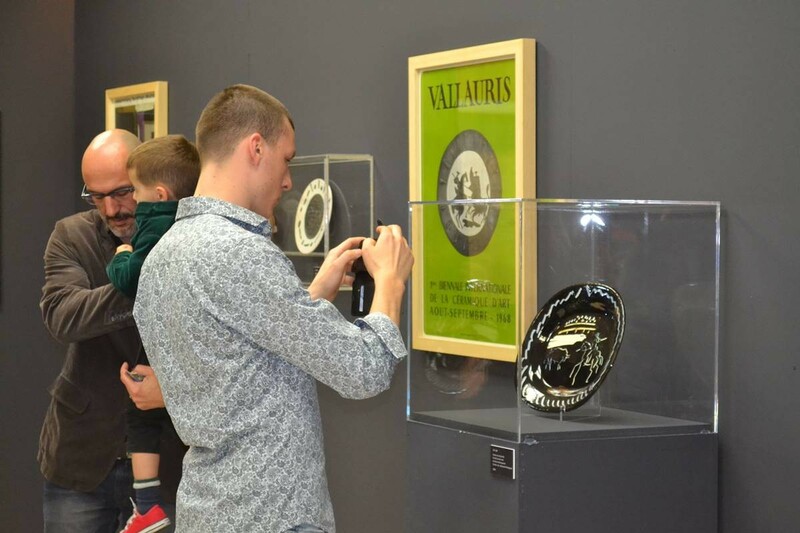 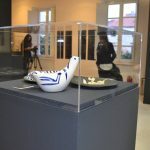 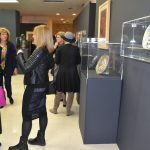 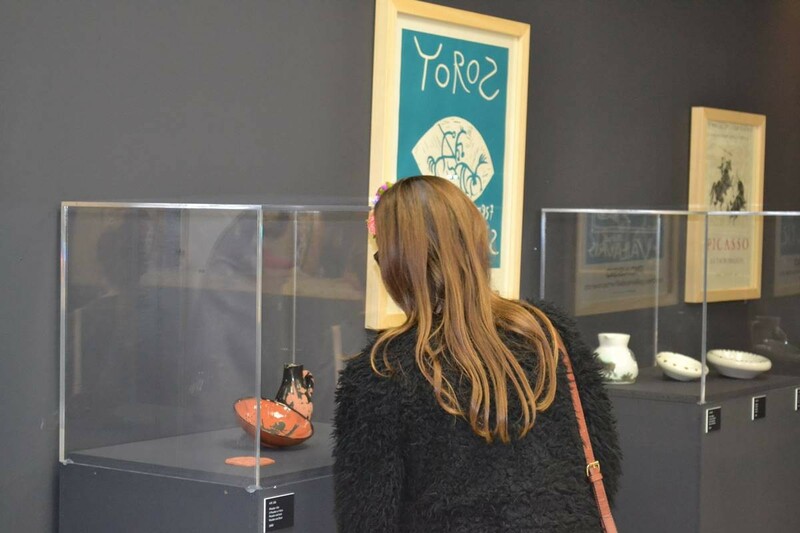 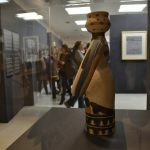 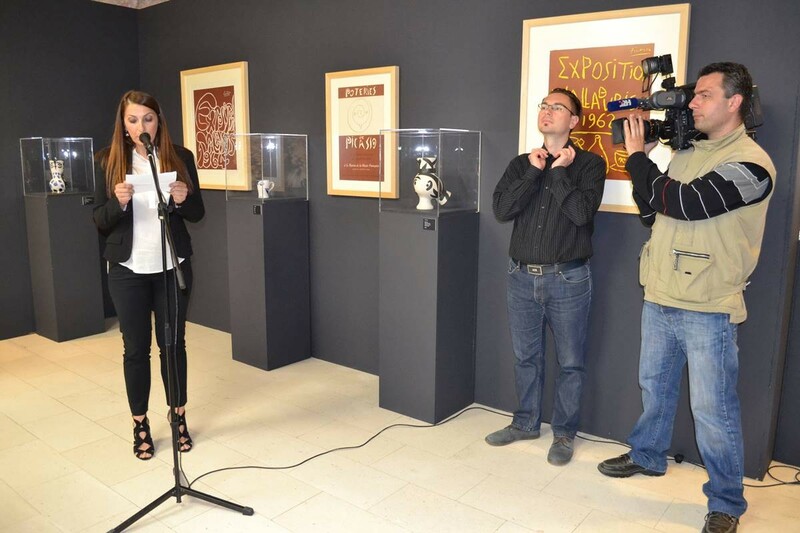 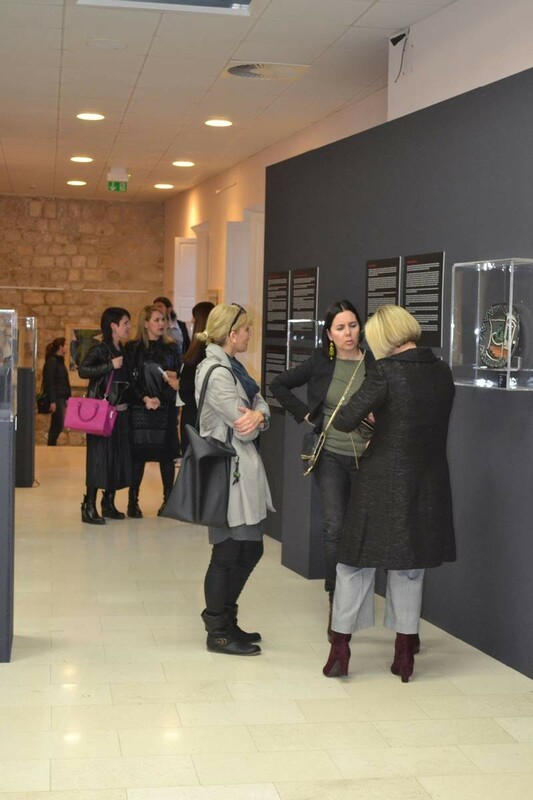 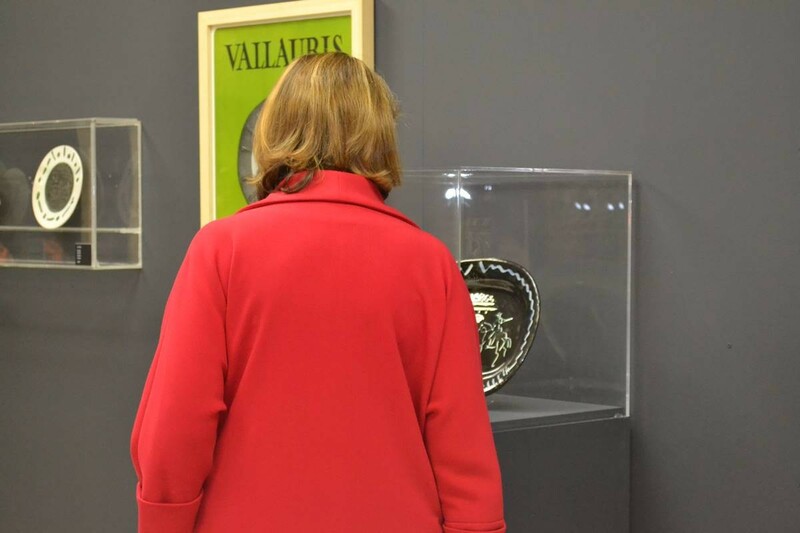 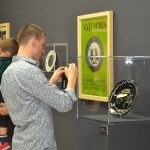 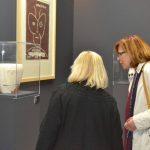 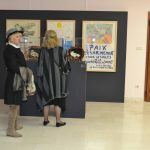 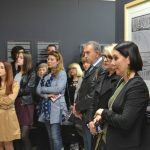 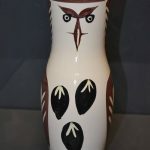 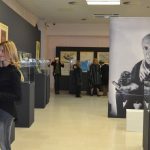 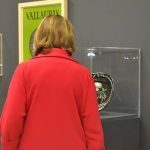 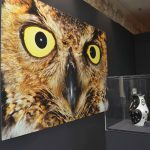 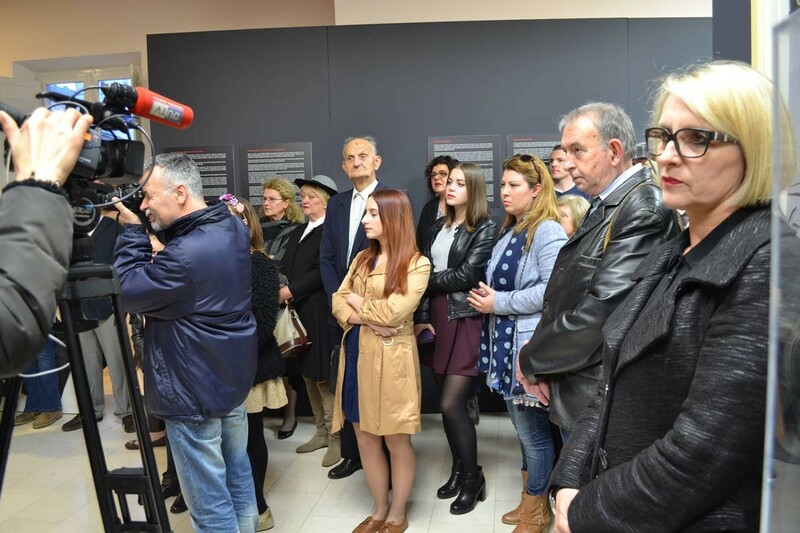 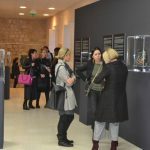 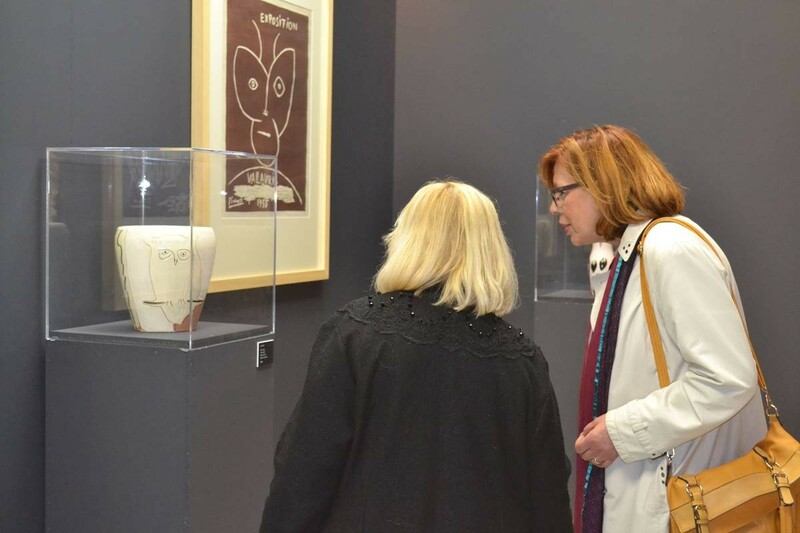 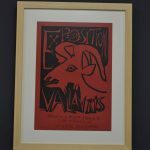 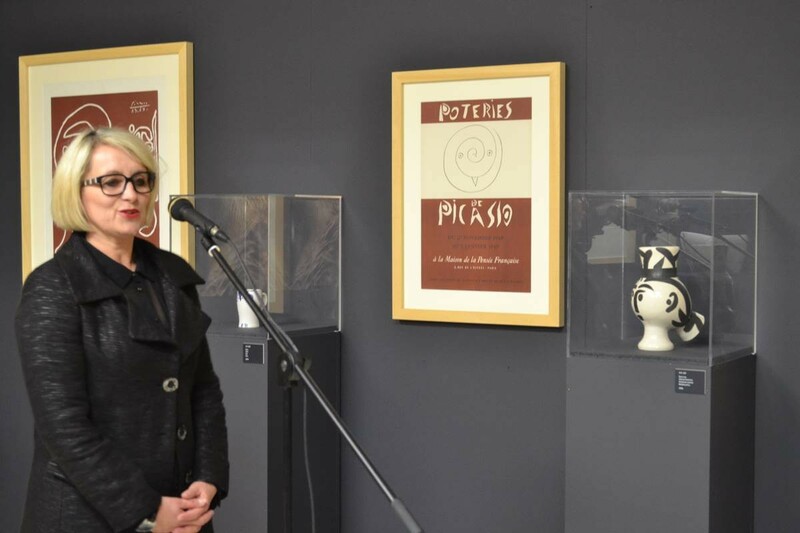 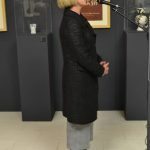 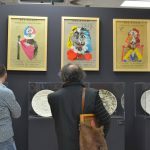 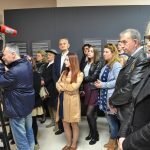 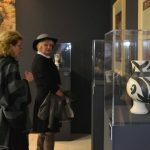 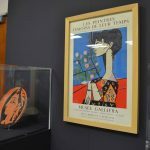 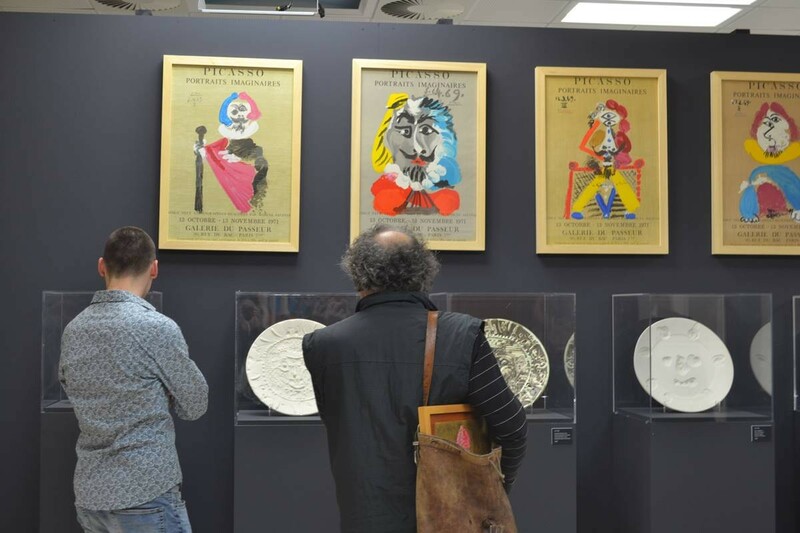 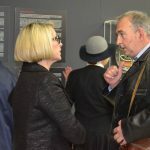 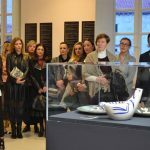 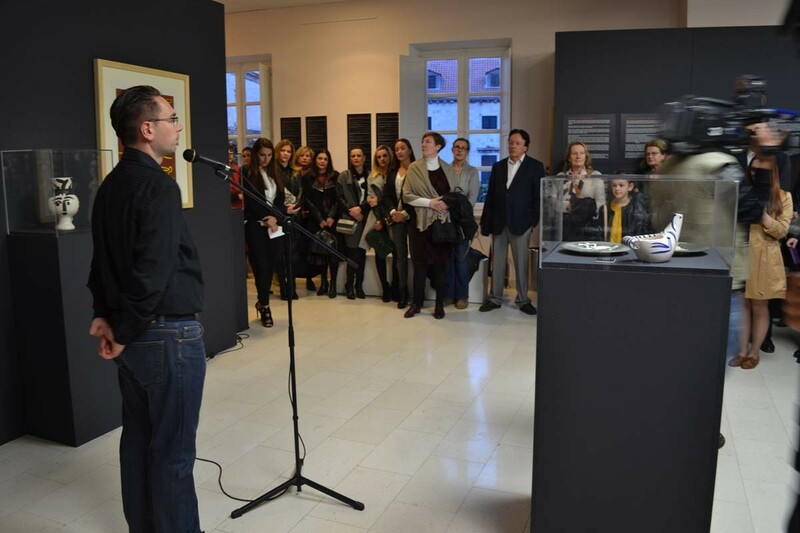 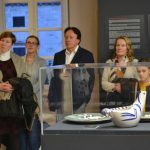 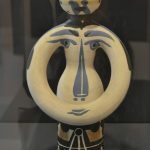 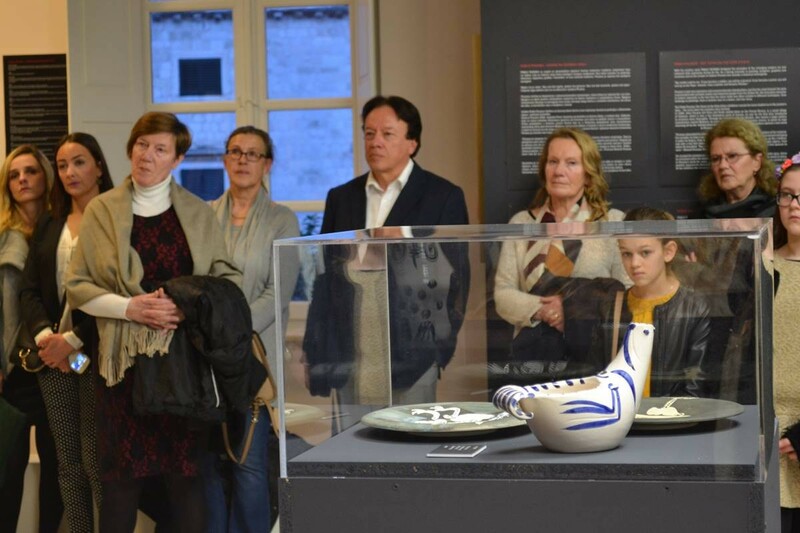 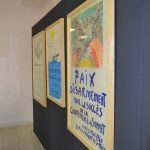 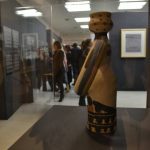 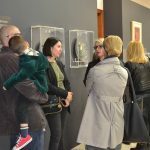 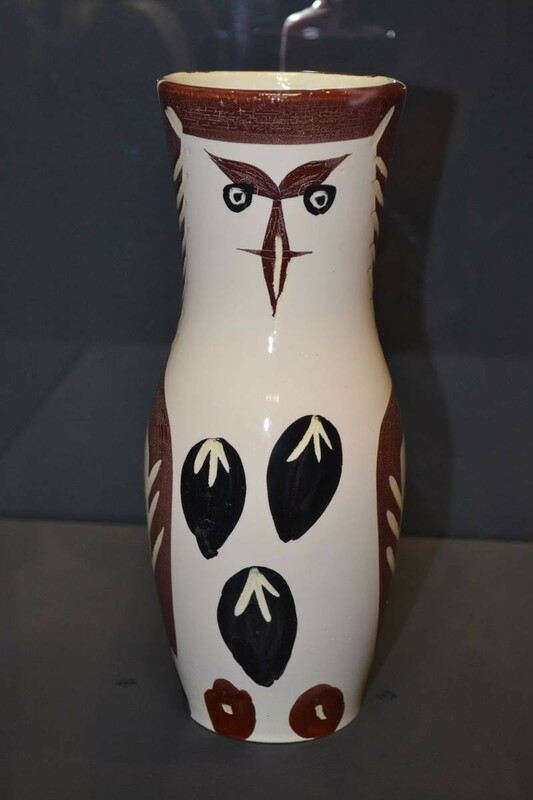 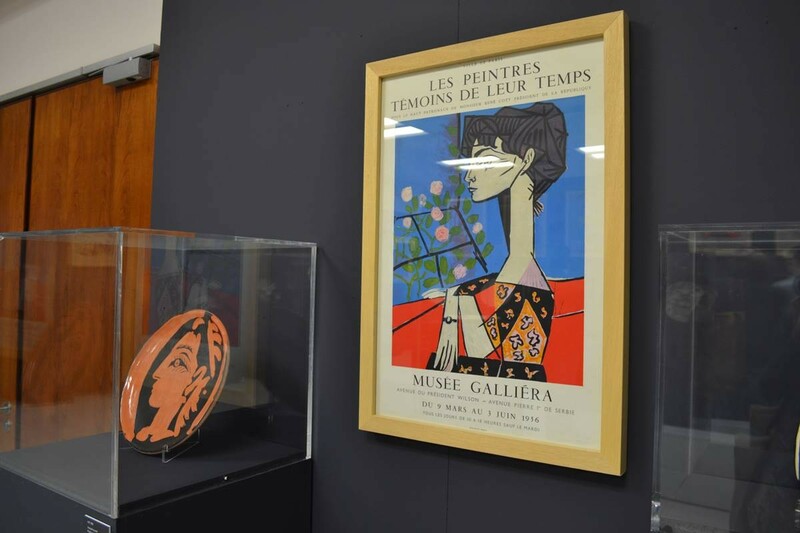 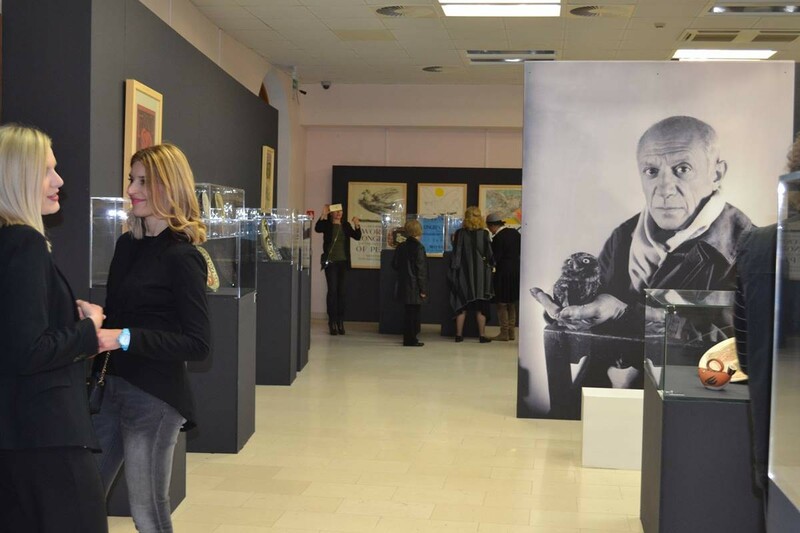 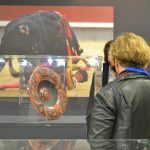 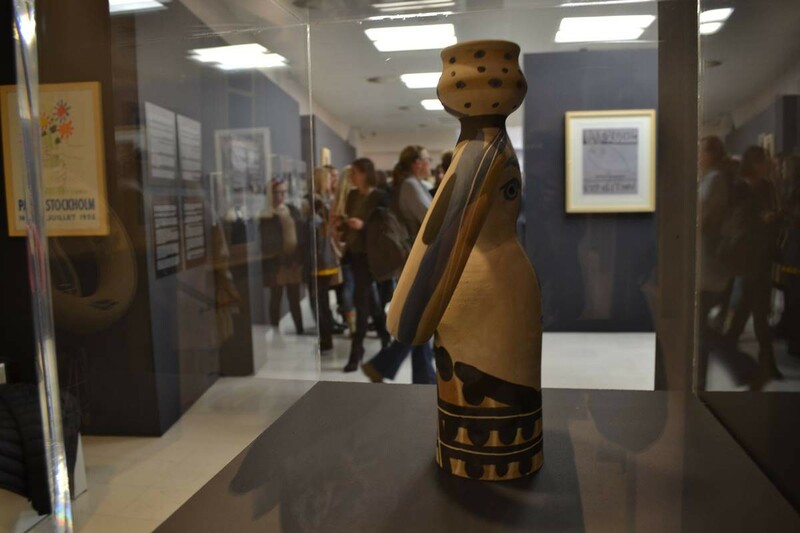 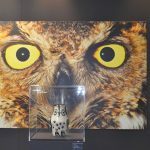 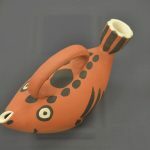 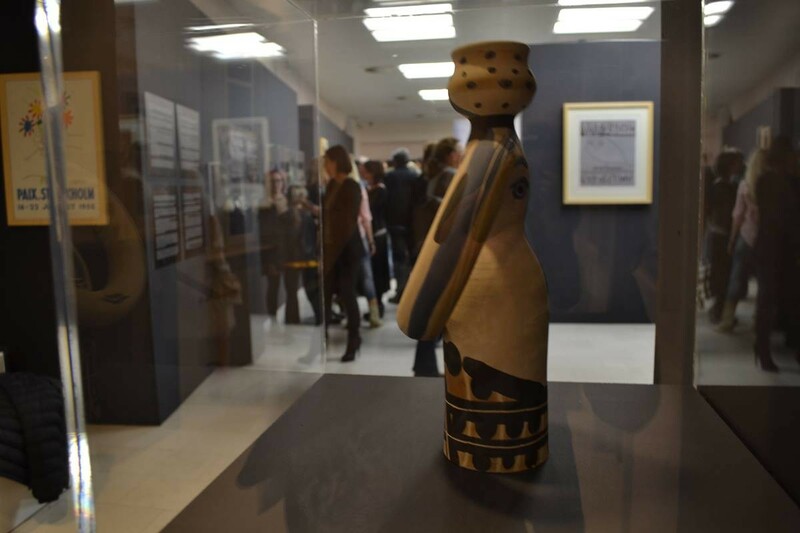 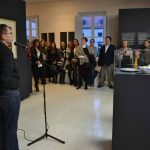 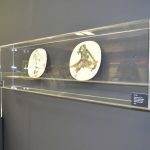 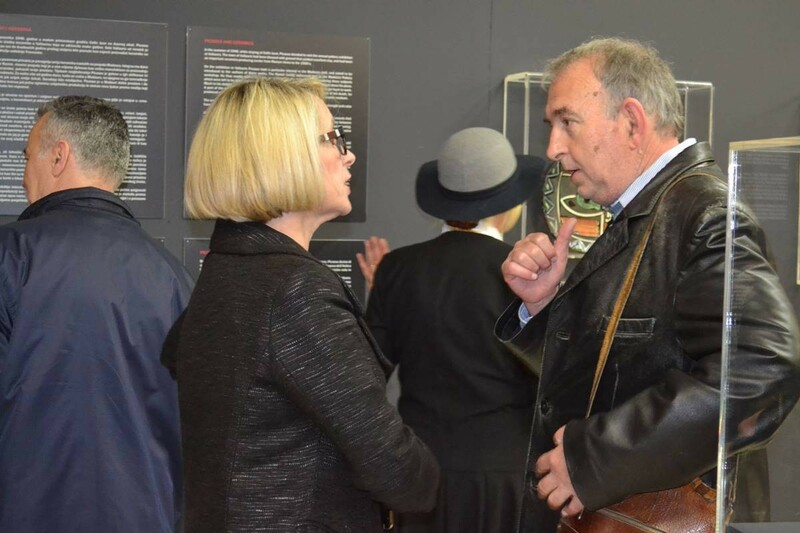 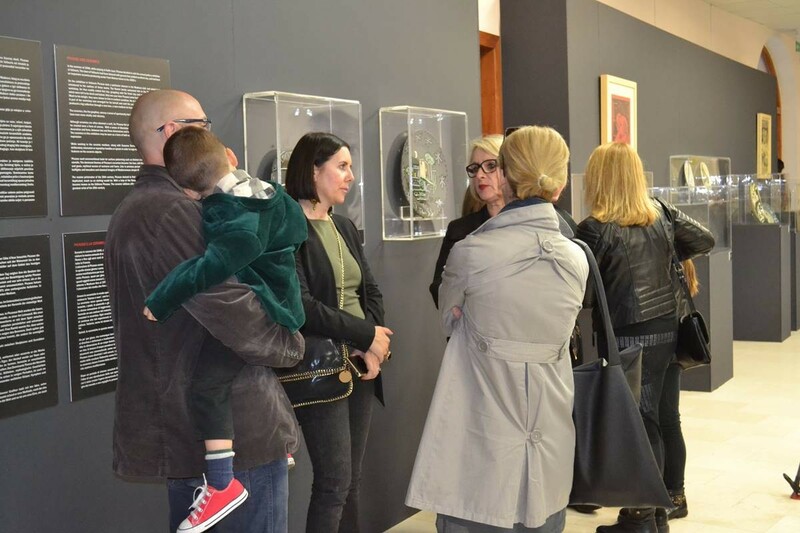 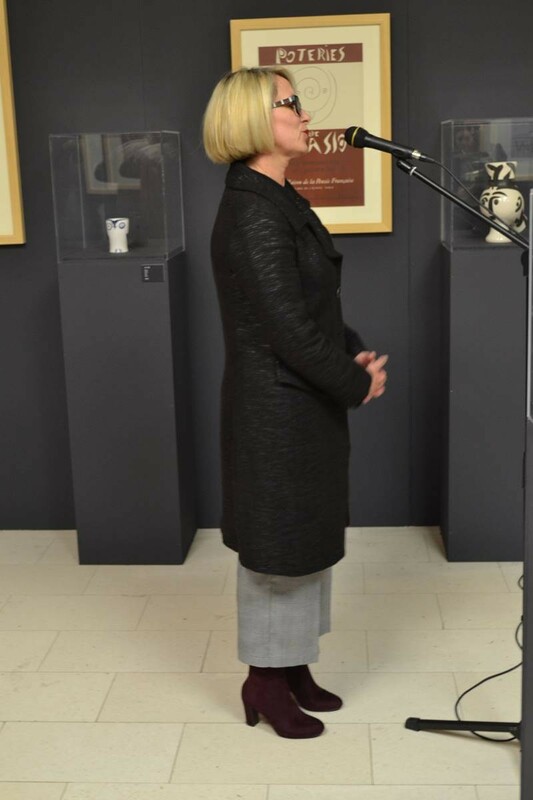 Dubrovnik exhibition of ceramics by Pablo Picasso is called “Years at the Cote d’Azur”, and it will expose about 60 of Picasso’s ceramic works, several silver trays, and posters. 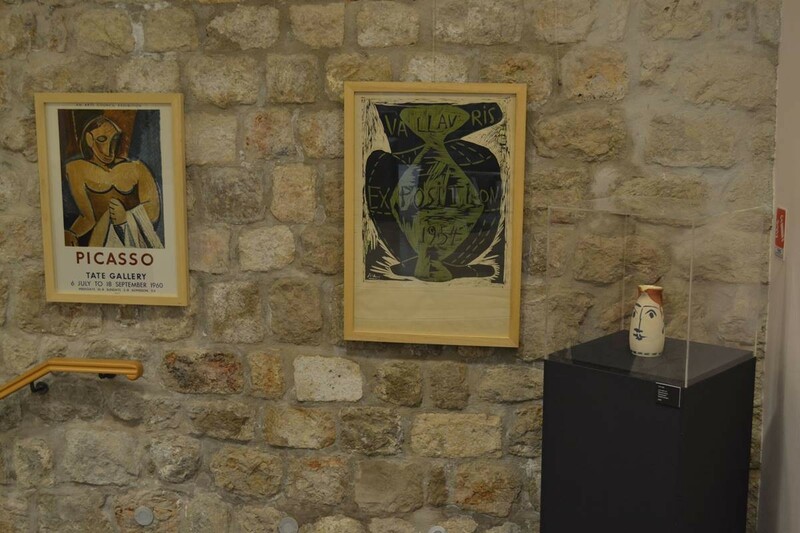 Pablo Ruiz y Picasso, (25 October 1881 – 8 April 1973), was a Spanish painter, sculptor, printmaker, ceramicist, stage designer, poet and playwright who spent most of his adult life in France. 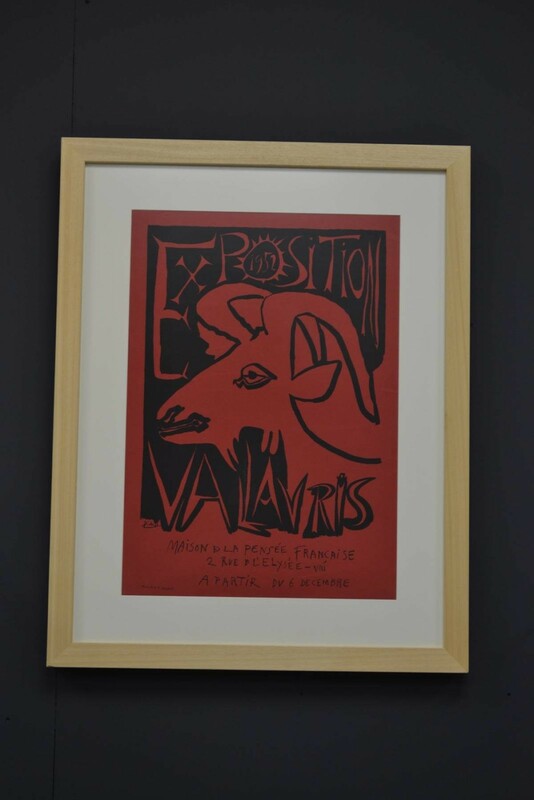 Regarded as one of the greatest and most influential artists of the 20th century, he is known for co-founding the Cubist movement, the invention of constructed sculpture, the co-invention of collage, and for the wide variety of styles that he helped develop and explore. 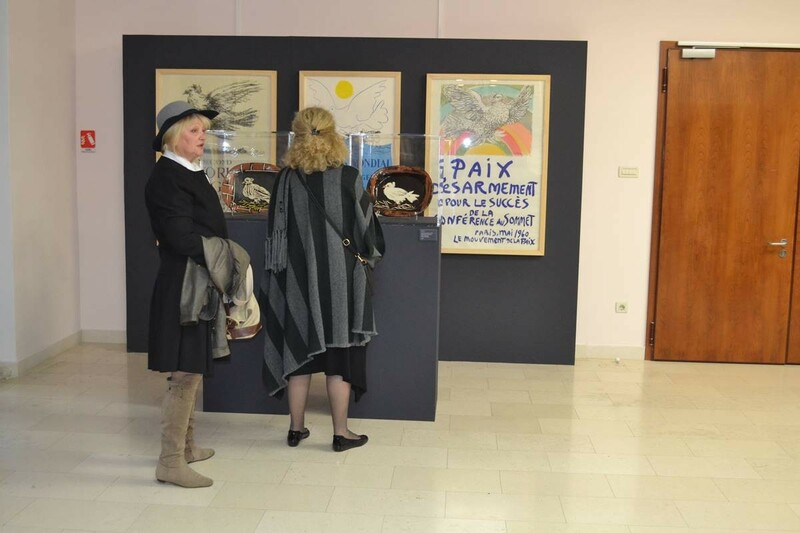 Among his most famous works are the proto-Cubist Les Demoiselles d’Avignon (1907), and Guernica (1937), a portrayal of the Bombing of Guernica by the German and Italian airforces at the behest of the Spanish nationalist government during the Spanish Civil War.